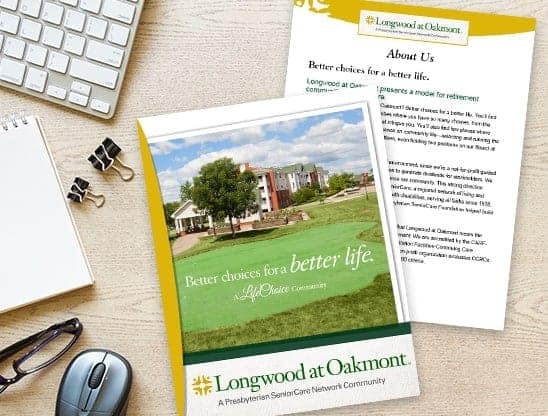 Longwood at Oakmont is a Life Plan Retirement Community that offers a perfect plan for health care security: LifeCare. Only 11% of all LifeCare communities in the United States have earned accreditation by CARF. 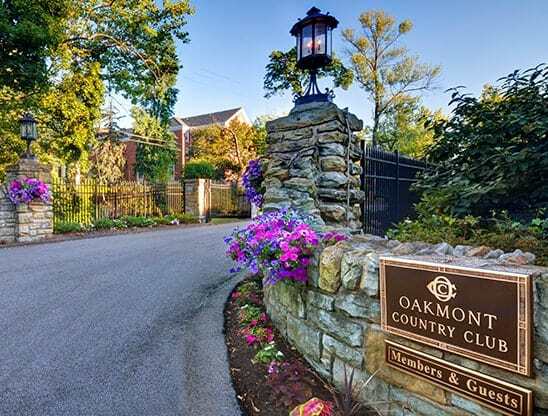 Longwood at Oakmont is among the privileged few to achieve this seal of approval. 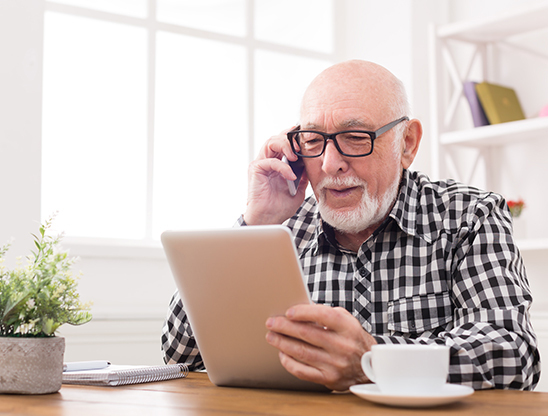 An independent, private, non-profit organization, CARF accredits continuing care retirement communities on the basis of their financial stability and quality of care. It sets over 1,700 standards of excellence that a community must meet. Accreditation assures residents, families, care professionals, staff and vendors that the community has a five-star rating. Longwood earned its first accreditations in 2001 and was re-accredited three more times, the latest being in 2016.